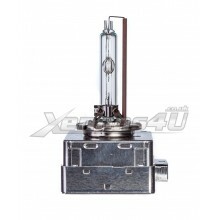 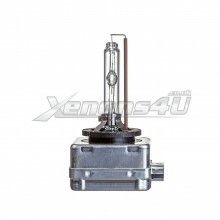 In this category you will find our range of D1S 35W 12V HID Xenon Replacement bulbs. 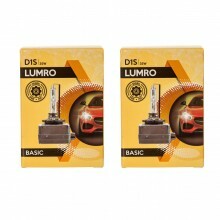 We stock LUMRO D1S bulbs with wide range of colours such as: 4300K, 6000K, 8000K and 10000K. 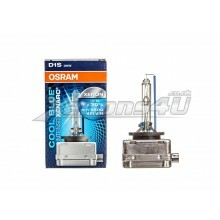 Additionally we have to offer genuine Philips D1S XenStart and Osram D1S Xenarc electronic HID headlight bulbs. 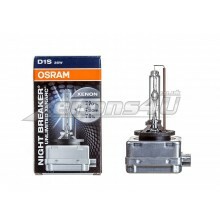 PK32d-2 D1S DS1 socket bulbs are found on many different cars such as: Audi, VW, Skoda, Porsche, Vauxhall, Opel, KIA, Mercedes-Benz, Volvo, Land Rover, Tesla and many other.